New listing in the heart of Green Mountain Estates! Updates include a remodeled kitchen, new carpet throughout, updated windows, and new roof. Dine outdoors on the deck overlooking the beautiful yard and mature trees. 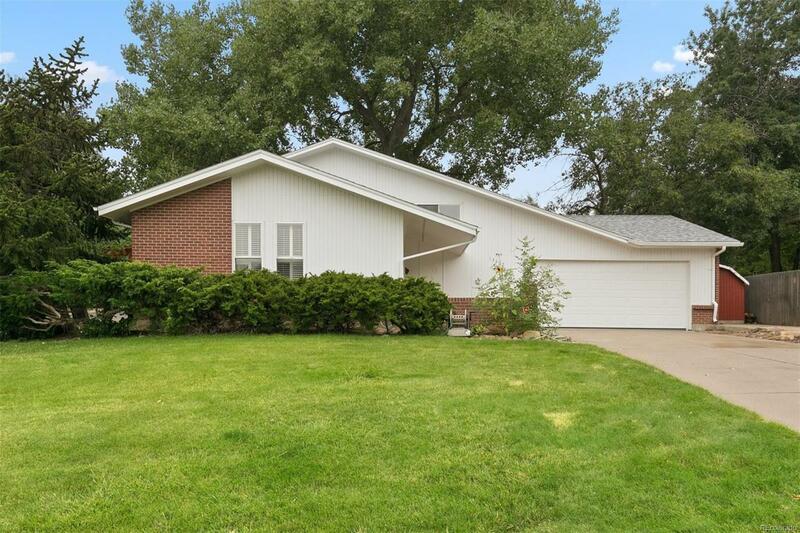 Large, flat lot with fenced-in side yard. Relax in the hot tub in the sun room. Extra-large heated garage fits a full-size truck and still has room for storage. RV parking. Half mile to more than 2,400 acres of William F. Hayden Green Mountain Park, with miles of hiking and biking trails. Easy access to major highways, Downtown, light rail, St. Anthony Hospital, and restaurants on Union Boulevard. Great location to call home!